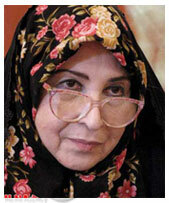 HRANA News Agency – Mir Hossein Mousavi and Zahra Rahnavard met Zahra’s mother after 20 days of absolute ignorance. 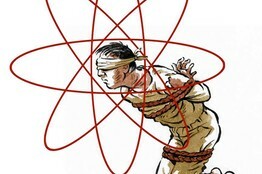 HRANA News Agency– Total prevention of call contact between Mousavi and Rahnavard with their daughters is still continuing and these two besieged are not allowed to be informed about anything related to their children. According to a report by Human Rights Activists News Agency (HRANA), quoted from Kalemeh website, Zahra Rahnavard confirmed on the call with her mother on last Tuesday that they are not allowed to have any contact with their daughters.